The IFA consumer electronics and home appliance tradeshow is in full swing and the organizers are expecting the highest attendance today and tomorrow. 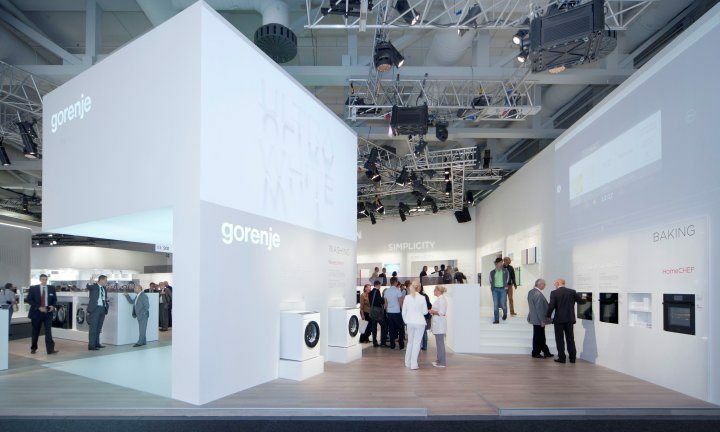 Happening at the Gorenje exhibition area has also been very dynamic since the opening. 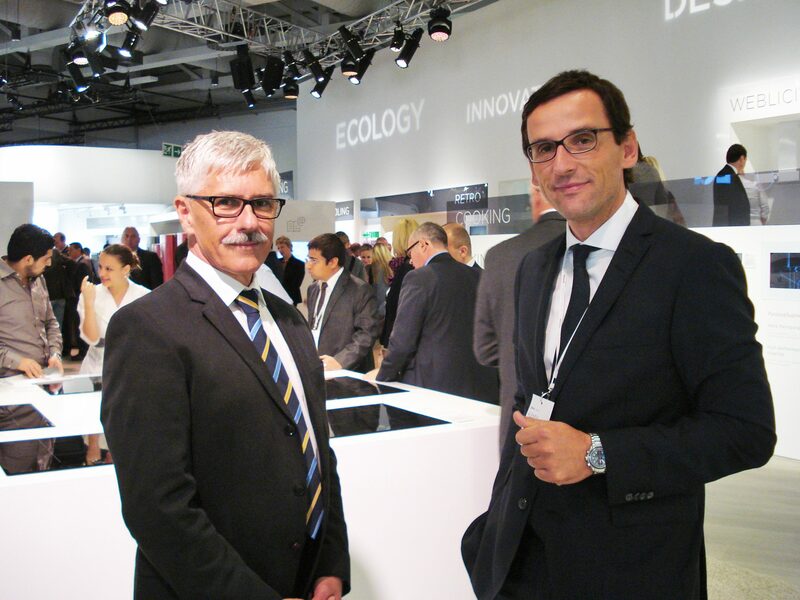 Gorenje has already hosted business partners from across the globe and many more are expected tomorrow. For the home appliance industry, the IFA fair is the business event of the year in Germany and indeed in entire Europe and beyond. After the first few days, it can already be said that Gorenje's this year's presentation is in many ways the best so far both in terms of presenting the new appliances, with the spotlight on the new generation washing machines and dryers, and on the innovative electronic control modules that simplify appliance operation and household chores; and in terms of the exhibition area and the presentation which was warmly welcomed by the visitors. 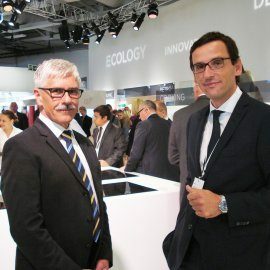 A cosy atmosphere at the stand was a result of a colourful program and original presentations of appliances and lines. The popular German TV and radio host Mrs. Britta Wiegand is there again this year to introduce the novelties to the visitors. Mojca Majcen, a ballet dancer of the IGEN Dance Theatre, shines out in the Symphony in White, wearing a lavishly designed sensationally white dancing dress made of the most delicate of fabrics, created especially for the occasion by the renowned Slovenian fashion designer Urška Drofenik. 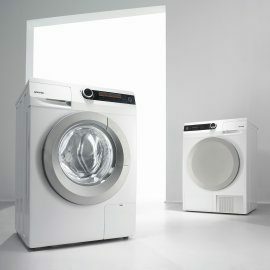 It should be noted that the sensational whiteness and softness of the dancing dress is the work of Gorenje washing machines and dryers with the innovative SensorIQ technology premièred at this year's IFA. 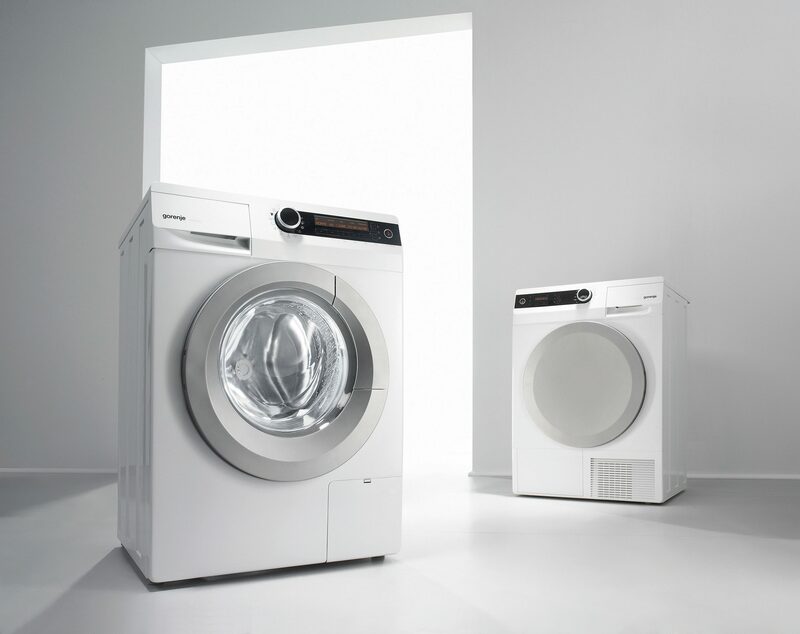 New generation washing machines and dryers boast intelligent SensorIQ technology that automatically controls the washing and drying process, contributing to high energy efficiency of the appliances. State-of-the-art SensoCare technology delivers perfect laundry care as it heeds the differing needs of modern consumers. UltraWHITE is a unique washing program for delicate whites. A result of experience and know-how of Gorenje's in-house experts, it delivers perfectly white and shiny laundry at no more than 30°C. In the new generation of laundry dryers, the energy-efficient models of condenser dryers with a heat pump are the highlight. Their patented TwinAir drying technology, combined with the unique IonTech technology of efficient fibre smoothing, provide exceptional softness and the UltraSOFT care effects. Owing to all these features, the new Gorenje washing machines and dryers rank among the most accomplished appliances in the market, with a keen sense for laundry.